Autumn Air Heating & Cooling LLC provides heating and air conditioning repair, service & installation in Sun Lakes, AZ and surrounding areas. 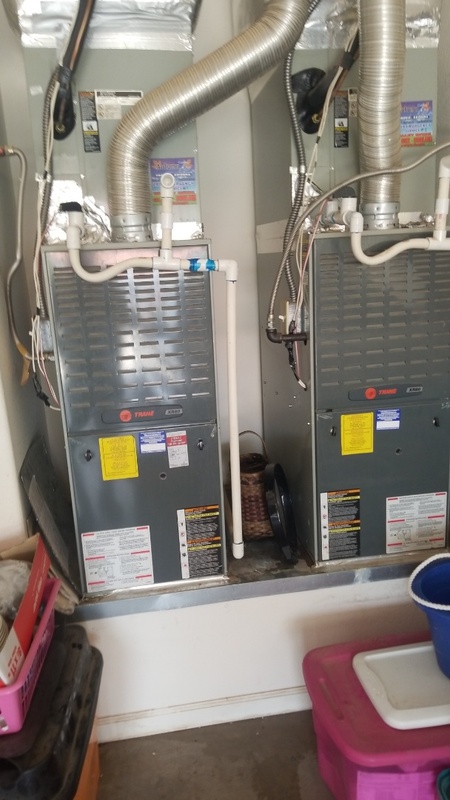 Preventive maintenance heat check on a Goodman gas split unit in Sun Lakes, Arizona. Preformed a heat check on an Amana gas split system for a preventative maintenance member here in Sun Lakes, Arizona. Preforming a service call in Sun Lakes, Arizona.